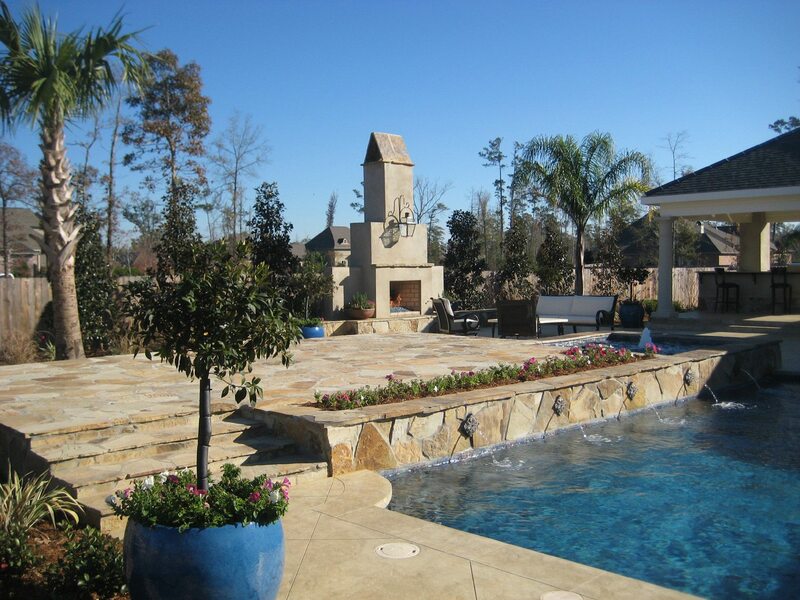 New Orleans Metro & Northshore Call (504) 596-6335 Today! 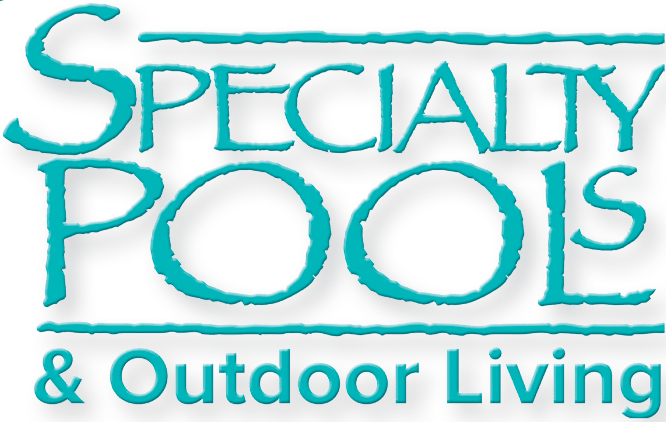 Get a Free Estimate On Your Dream Pool! 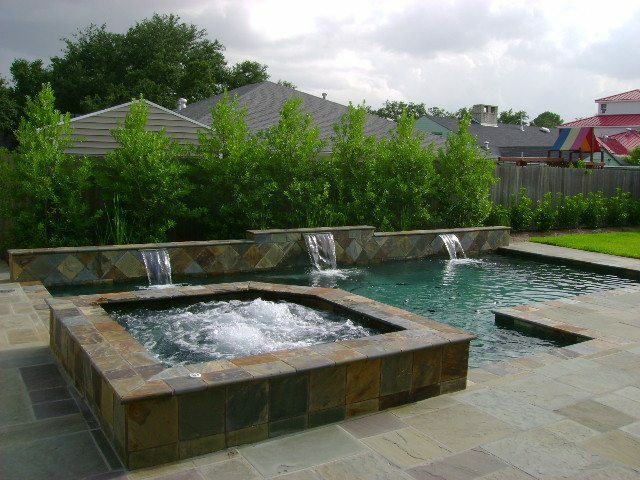 If you are ready to get a free estimate on building the pool of your dreams, just give us a call at (504) 596-6335 to schedule an appointment. Or you can fill our quick Estimate Request Form and one of our team members will follow up with you as soon as possible!